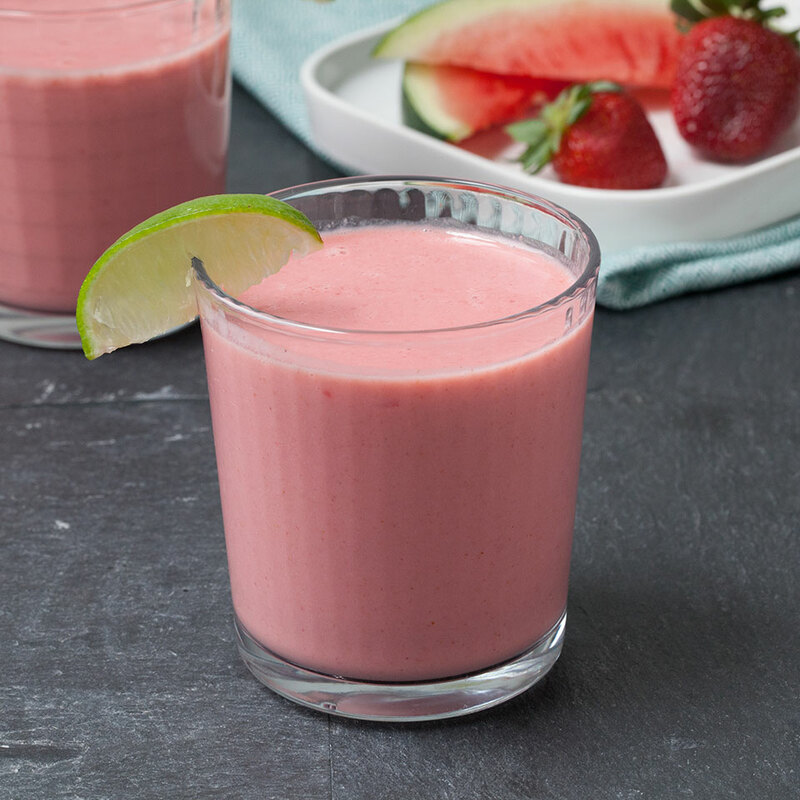 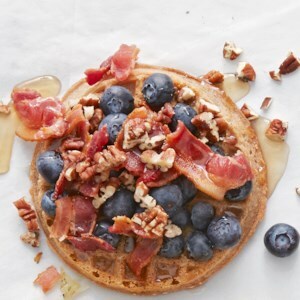 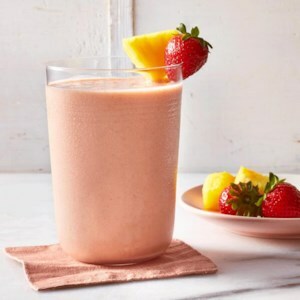 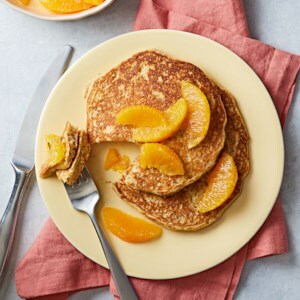 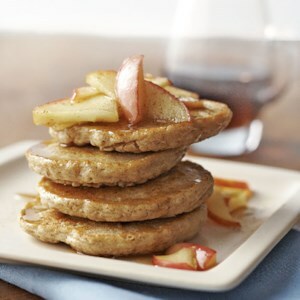 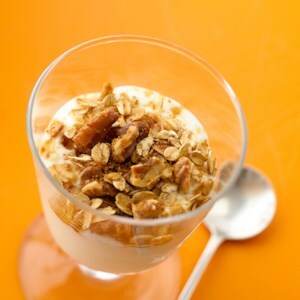 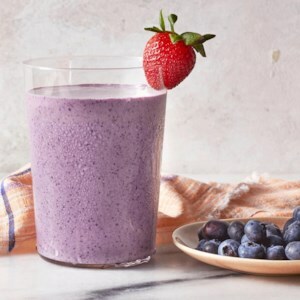 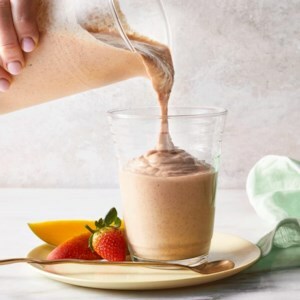 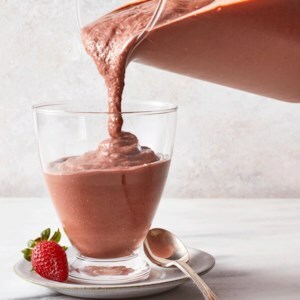 Find healthy, delicious kids' breakfast recipes, from the food and nutrition experts at EatingWell. 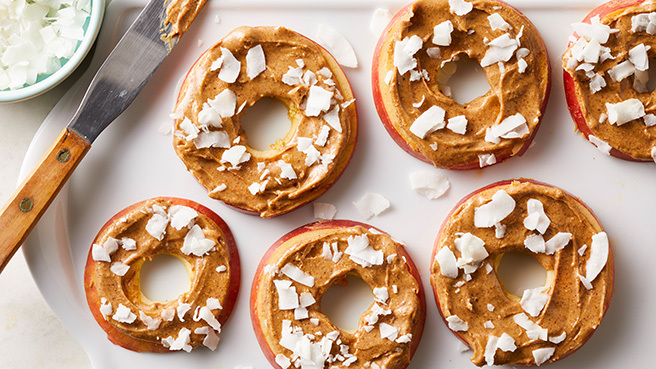 Eating clean doesn't mean skipping fun snacks—these easy 3-ingredient "donuts" are a treat you can actually feel good about feeding your kids! 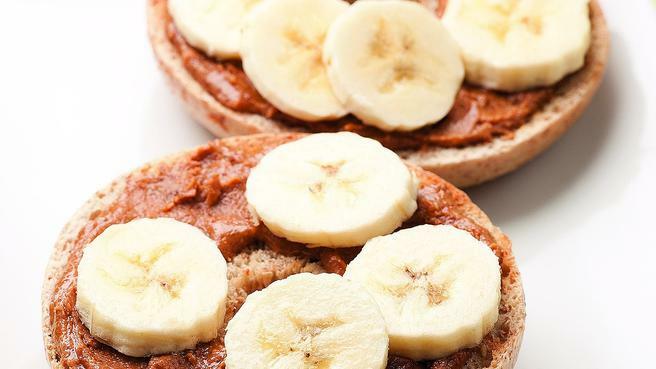 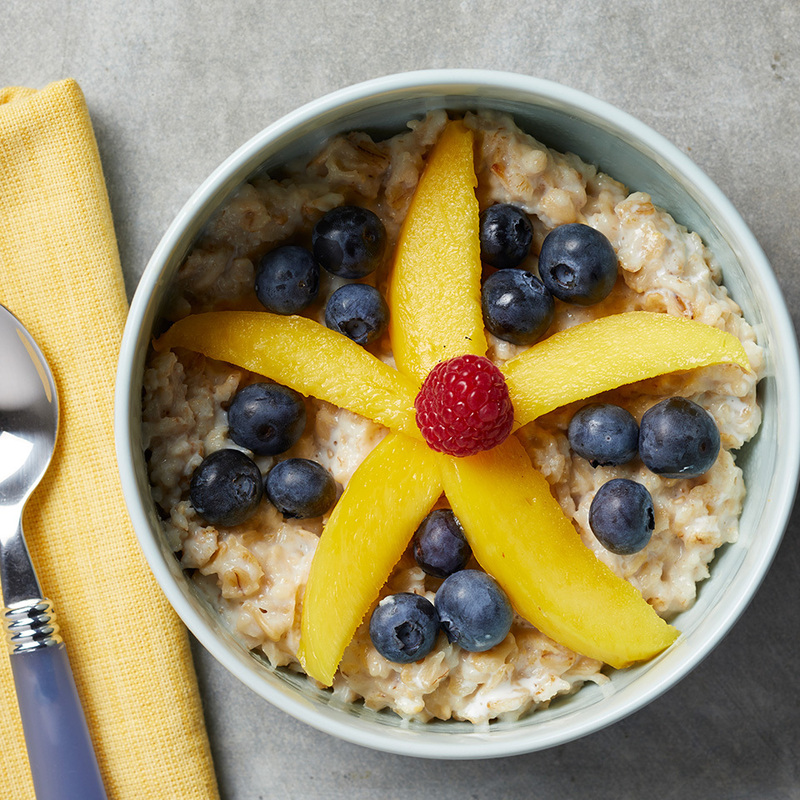 This breakfast is so simple to make and did we mention the cuteness? 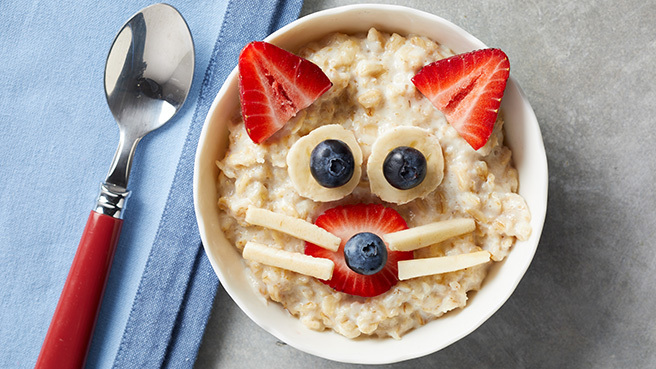 Top the oatmeal with fruit slices to make a fun cat face kids will love. 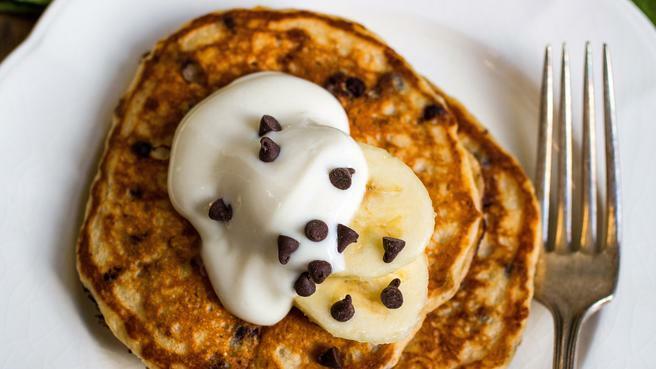 These healthy pancakes are made from 100% whole-wheat flour (but no one will ever know). 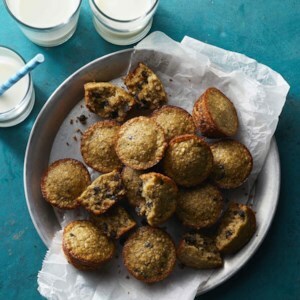 Pulsing rolled oats with eggs, banana, brown sugar and oil creates the moist dough of these chocolaty muffins without a bit of all-purpose flour. 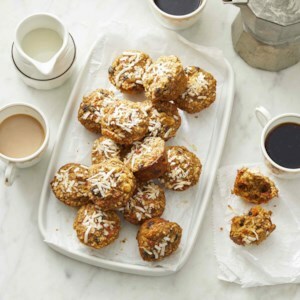 These are two-bite muffins with a dense and gooey texture. 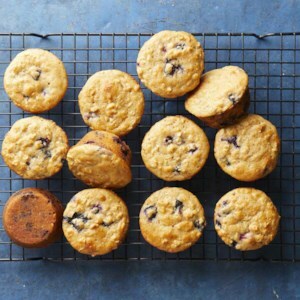 They're delicately sweet and rich, too, so baking them as mini muffins makes them a perfect snack or quick morning bite. 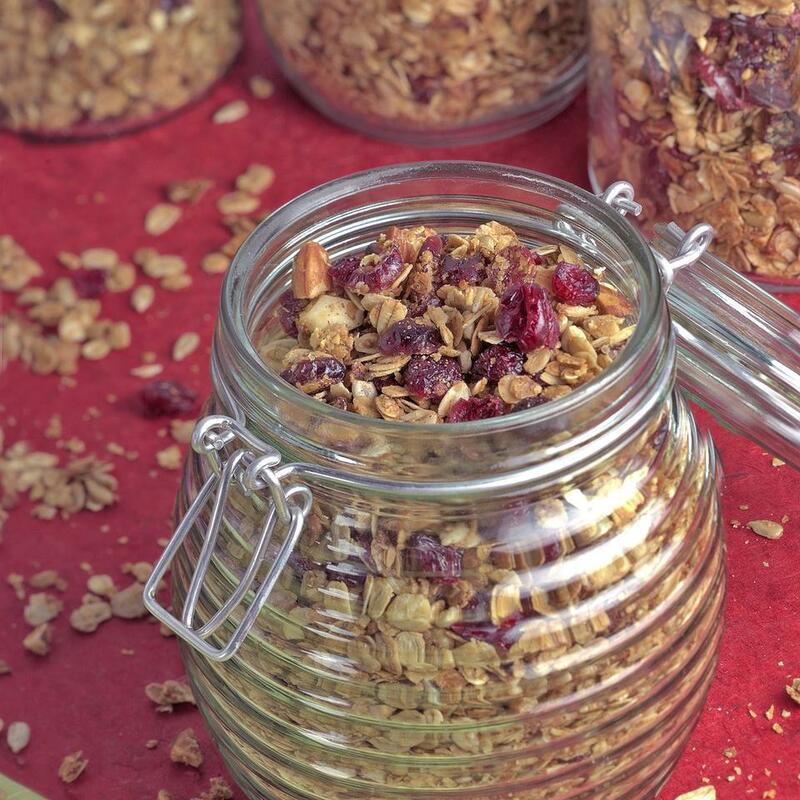 Have a full house and need a breakfast idea? 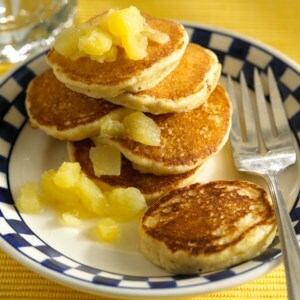 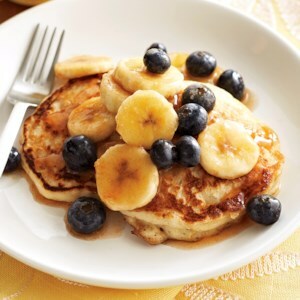 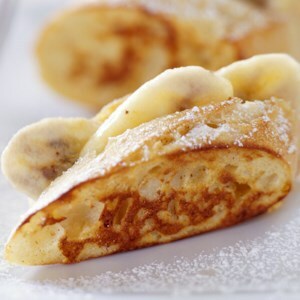 Here's a quick pancake recipe that serves eight! 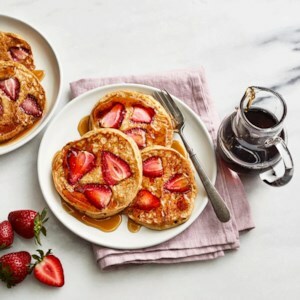 Everyone at your table will enjoy these filling oatmeal-buttermilk pancackes, topped with fresh fruit and a decadent cinnamon-maple sauce. 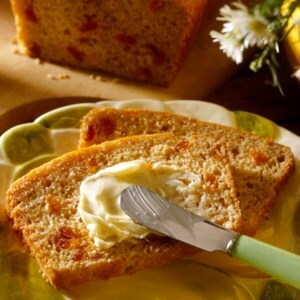 This low-fat quick bread has twice the apricot flavor! 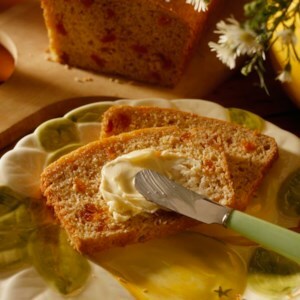 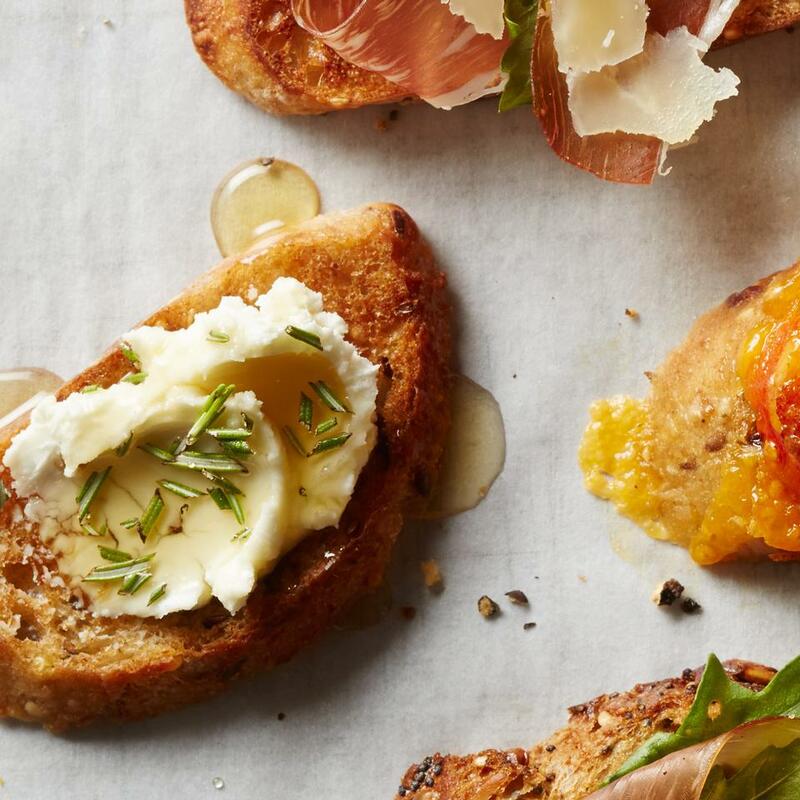 Canned apricots are blended and mixed in to flavor the bread while snipped dried apricots add texture to each bite. 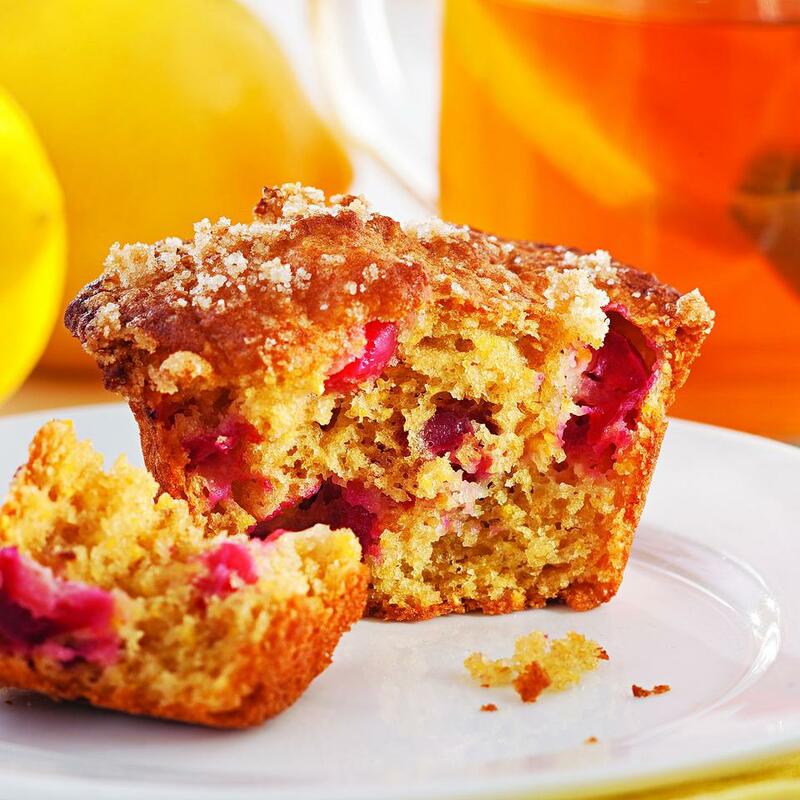 Try a slice for breakfast or for a late afternoon snack. 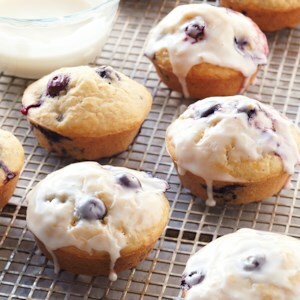 These muffins are made with blueberries and light and creamy ricotta cheese and dipped in a sweet orange glaze. 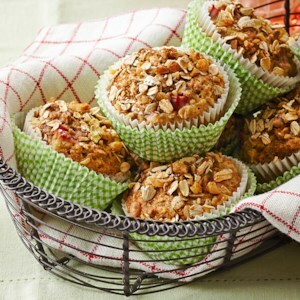 Perfect for a quick snack or a breakfast on-the-go, they're ready in just 30 minutes.